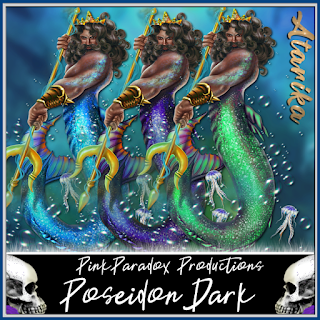 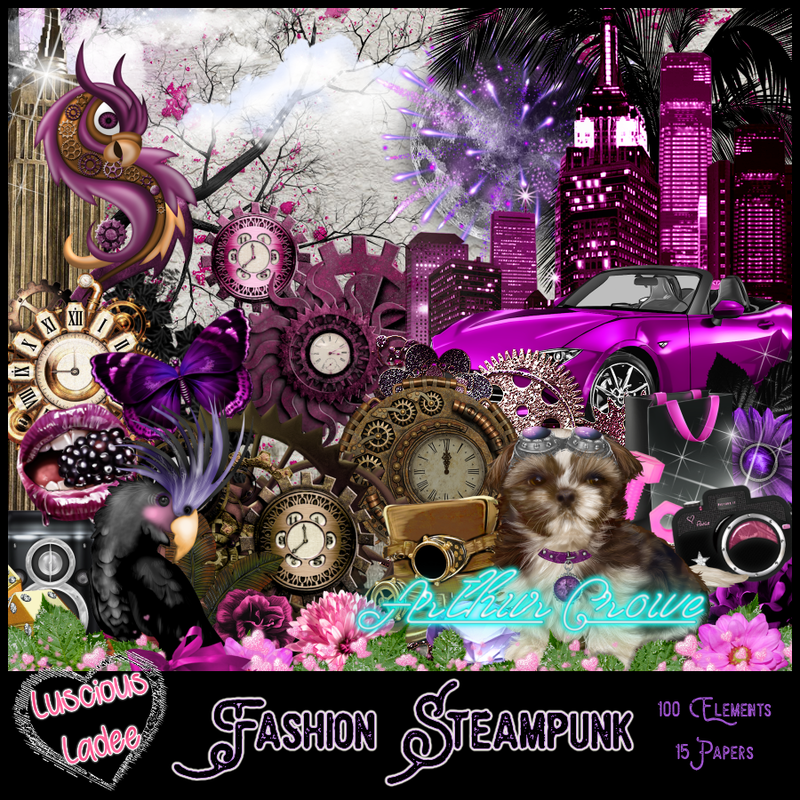 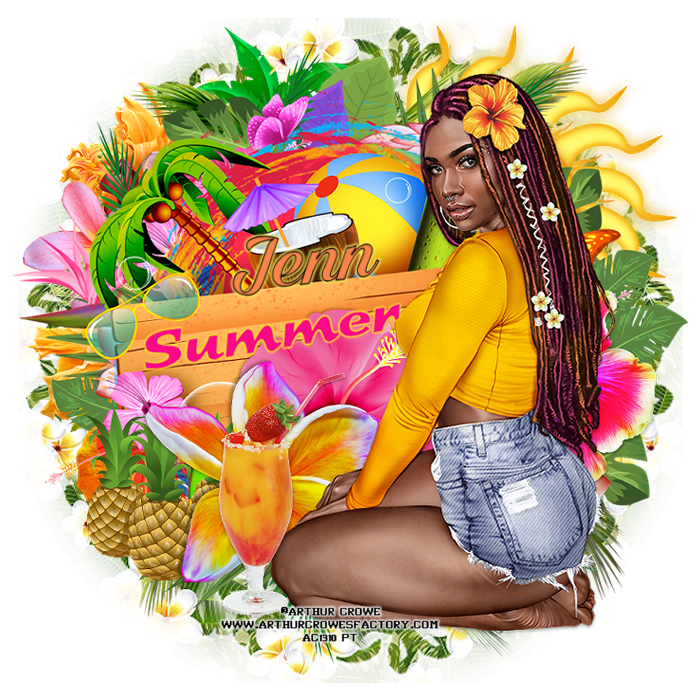 Tag show off using Blushing Bad Girl kit designed to match Very Many's Seanna Tube HERE kit can be found and purchased HERE at the store. 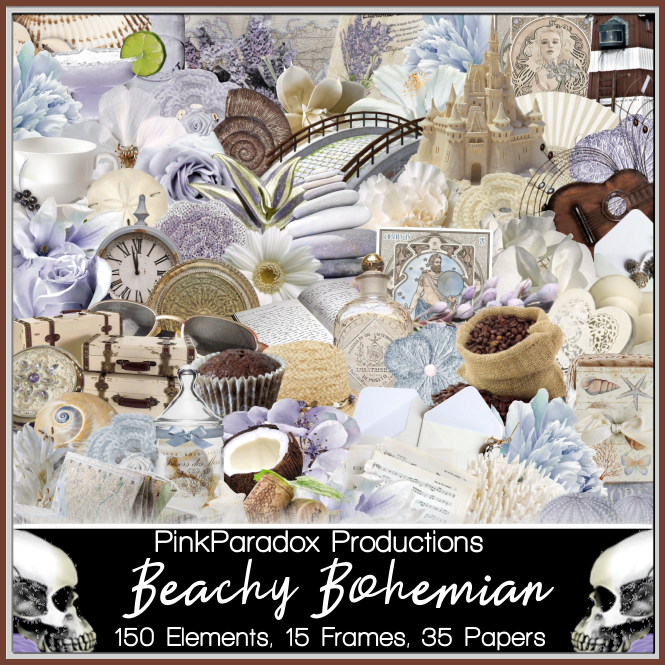 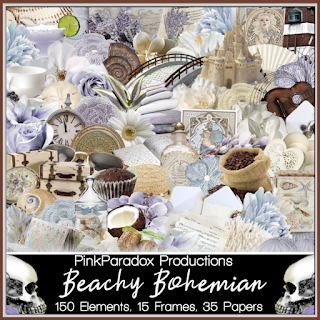 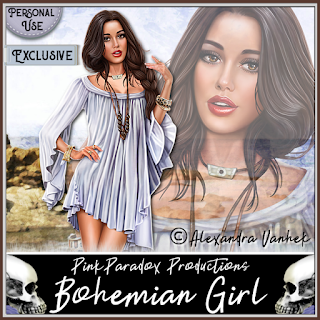 Tag show off with this beautiful new Exclusive tube Bohemian Girl by Alehandra_Vanhek matched up with the kit Beachy Bohemian, You can find and Purchase the tube HERE Kit can be found HERE I also used a tube by Chris Pastel at Picsfordesign to match up with this Gorgeous kit. 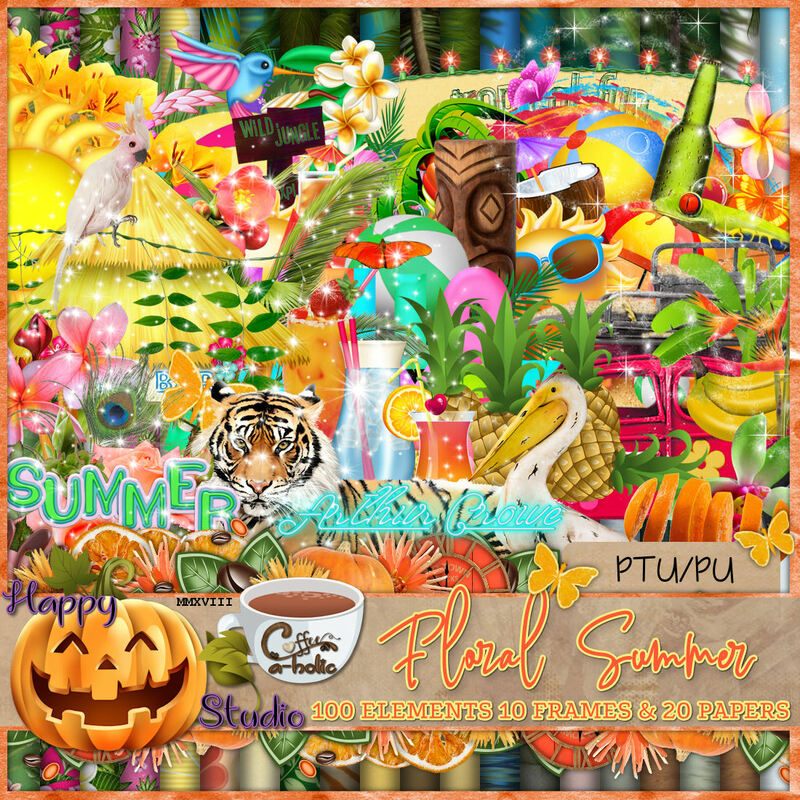 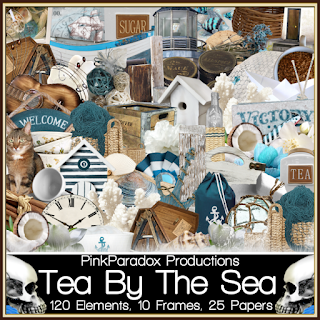 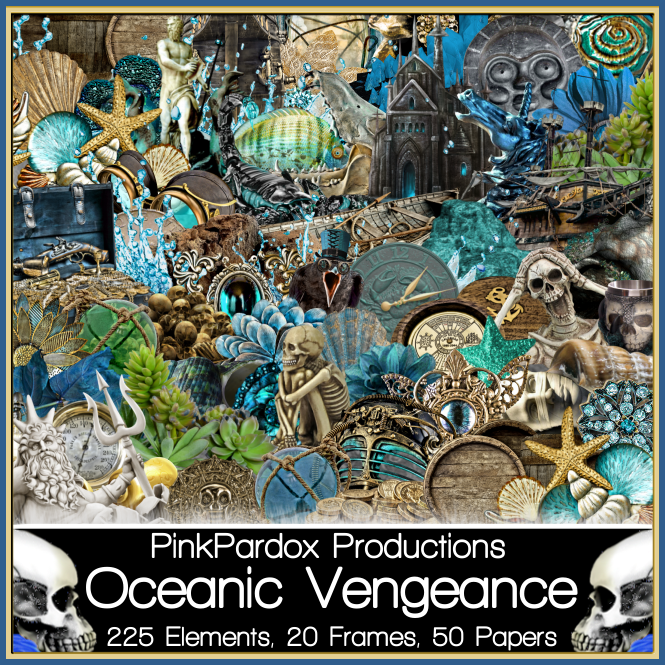 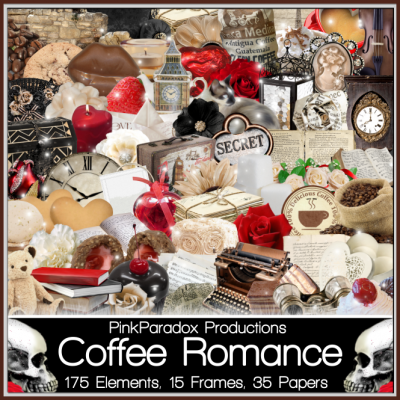 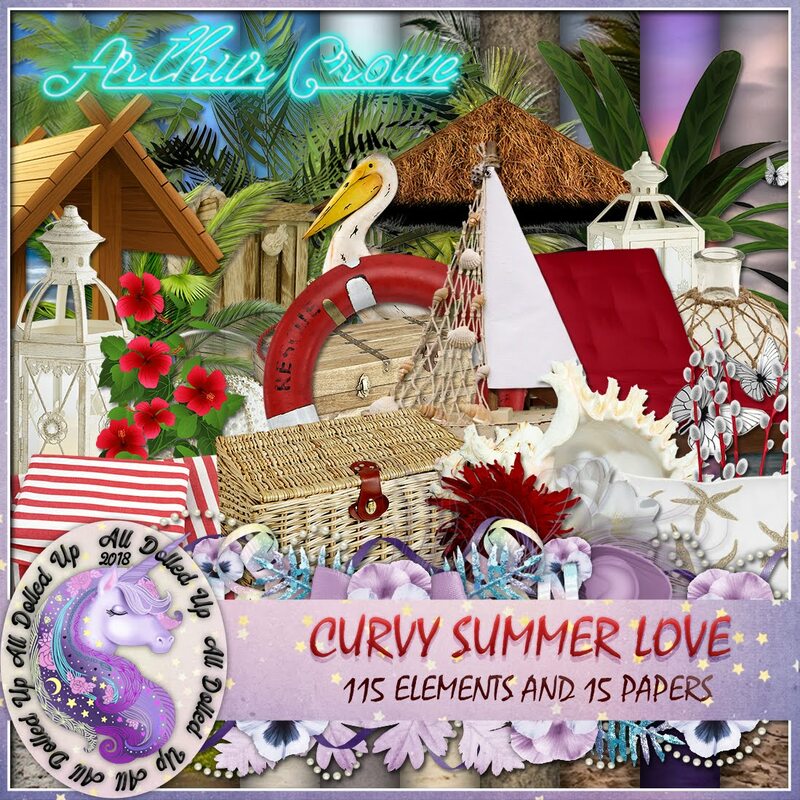 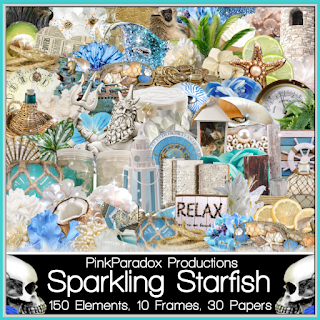 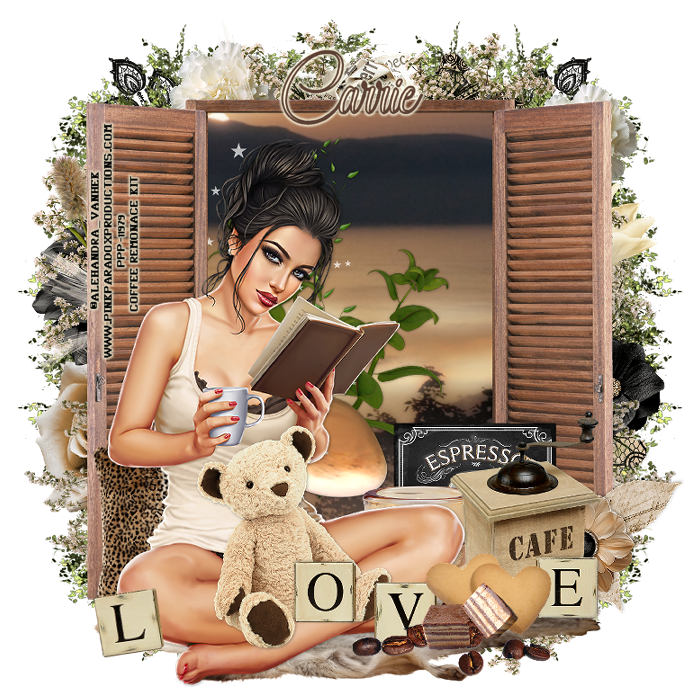 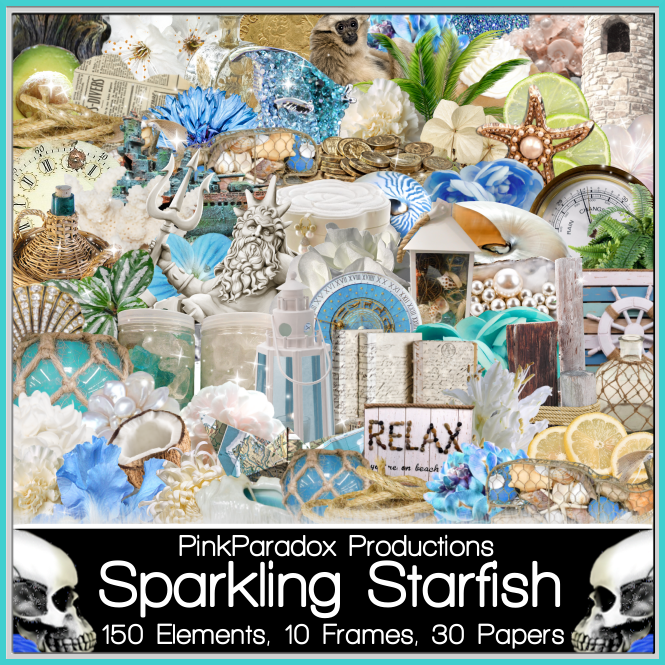 Tag show off with Tea by The Sea scrap kit , you can find and purchase the kit HERE at the store. 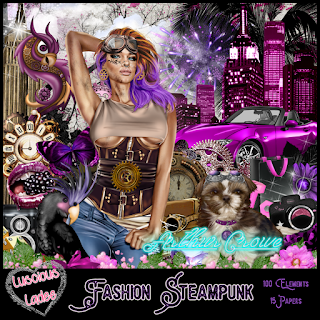 I used artwork of Steve Baier an older tube from Up Your Art , and also a tube by Lightartist at Picsfordesign.com . New Summer Pack at the Crowe Factory ! 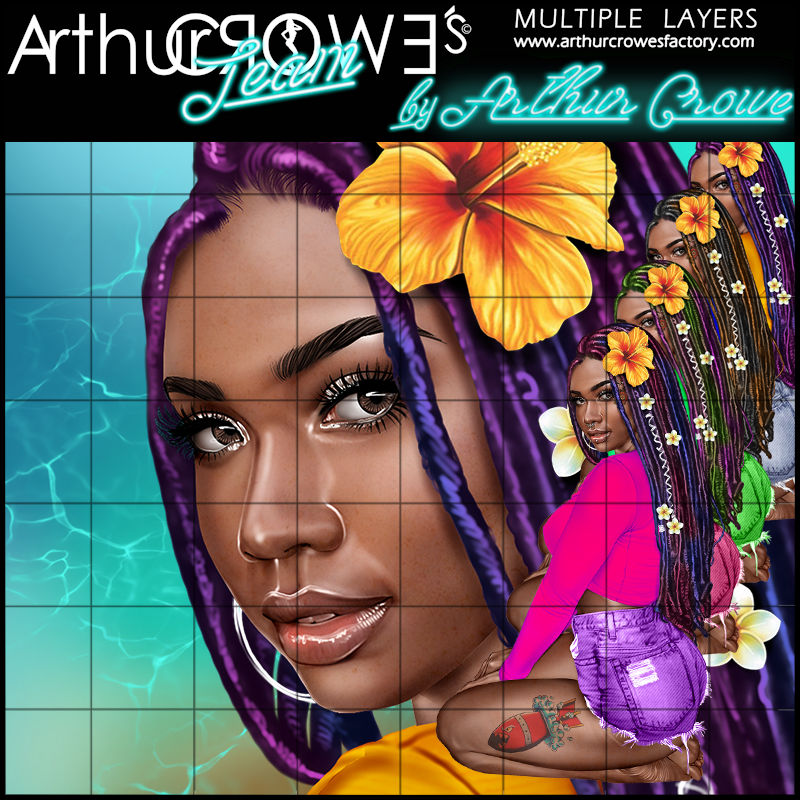 Tubes by Arthur Crowe ! 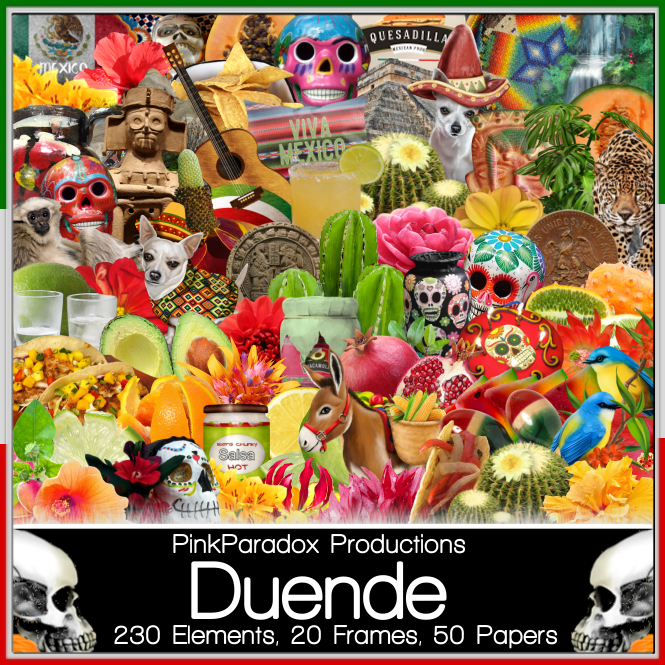 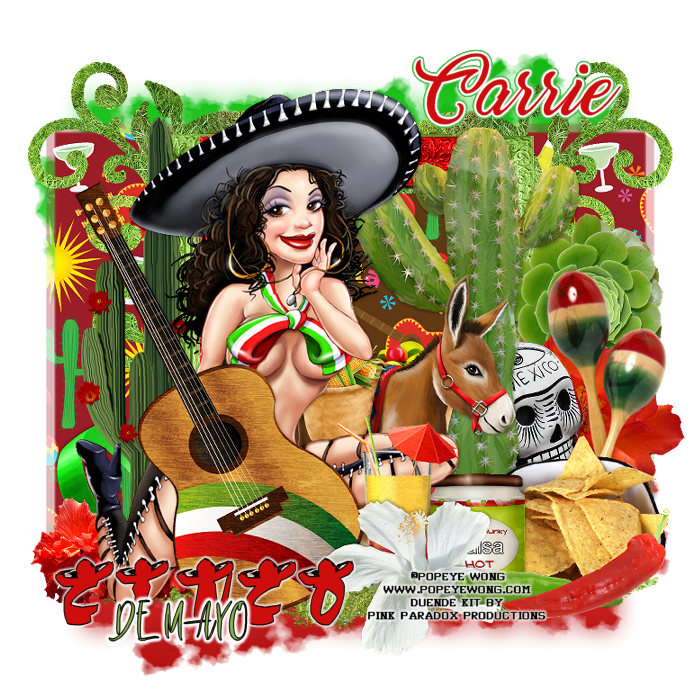 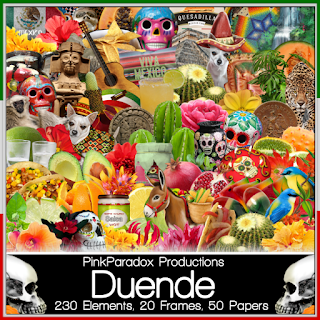 Tag show off with Duende kit , this kit is perfect for Cinco De Mayo ! 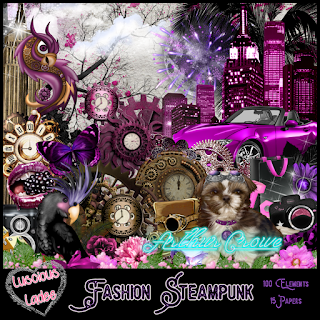 used a tube by Popeye Wong and Also a tube by Alehandra_Vanhek from Hania's Designs to match up with this beautiful kit . 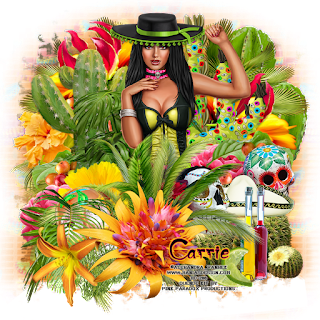 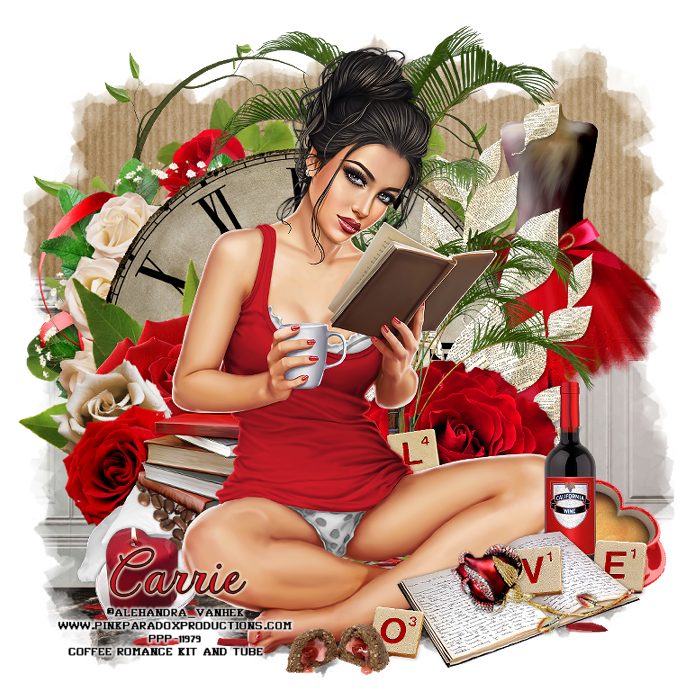 You can find and purchase the kit Here at Carrie's store.